La Coquette is a cozy bar located in downtown Madrid. 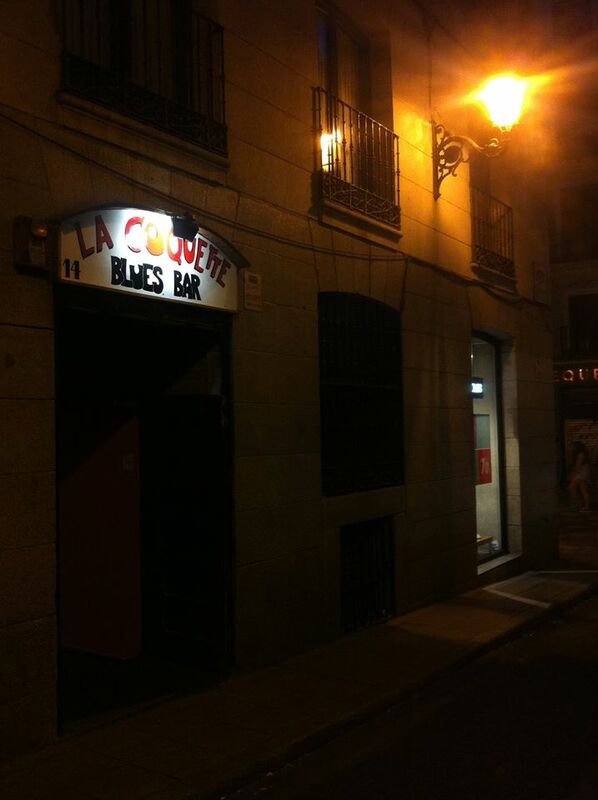 The venue is presented as an authentic bar in a cellar and offers the best option In Madrid for blues fans. 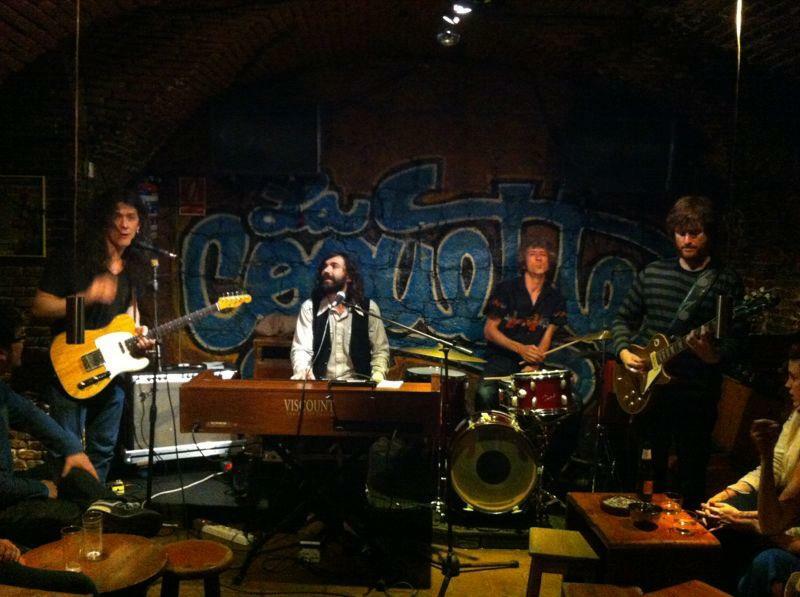 Here you will find great musicians with their music, that surely will make you have one of a kind evening in Madrid. Also as a special recommendation, make sure to arrive early to be able to pick one of the back tables, relax and enjoy the show ! 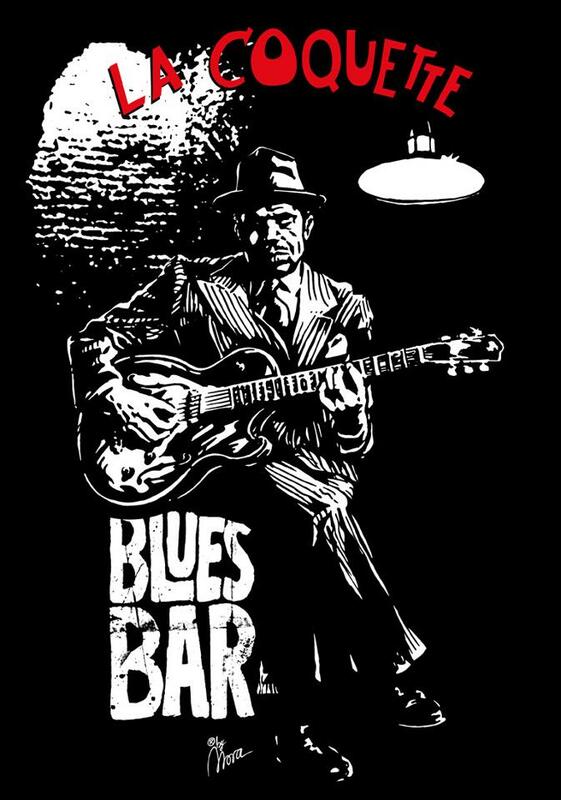 Blues is live on Tuesdays, Wednesdays and Thursdays at 22:30 and Jam Session ever Sunday.